There are two options available for the “Fun & Factual” version of the resume. the print-ready PDF (likely the better option). Hell, they’re free, take both if you’d like. 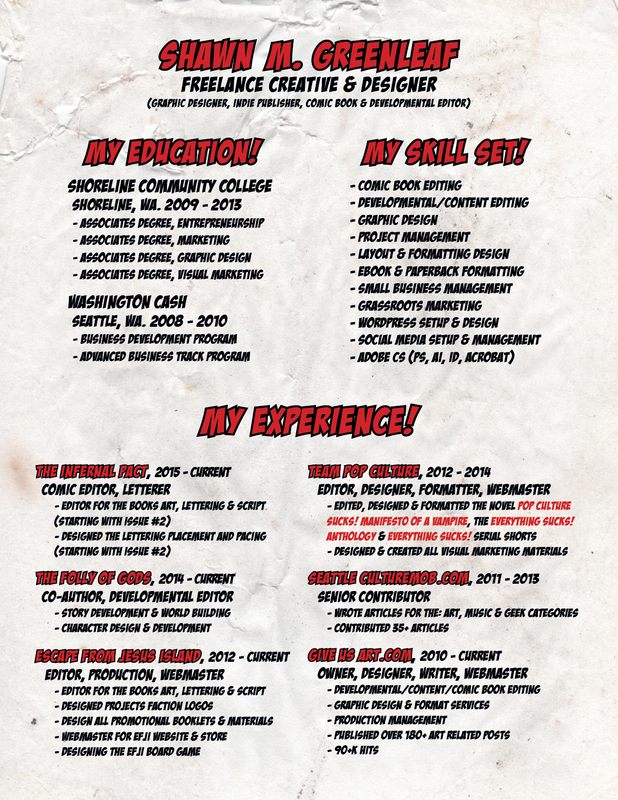 For the ‘shortcode‘ (text) version of the resume, click HERE.